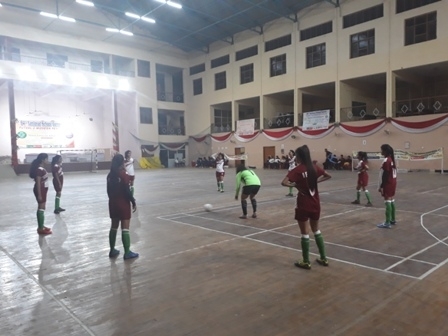 20 students from The Sanskaar Valley School participated in the 64th School National Games for Futsal at Jhansi from 22nd-25th November 2018. 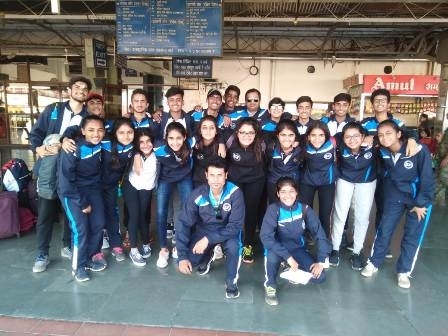 These 10 boys and 10 girls from TSVS were part of the 44th contingent of SGFI representing International Board School Sports Organisation (IBSO). 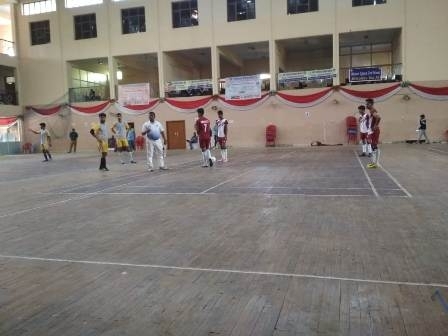 After beating Jammu and Kashmir (4-2) and Andhra Pradesh (4-0) the boys' team topped the pool to reach quarter-finals and outperformed Telangana 3-0 in the quarter-finals to reach the semi-finals of the competition. 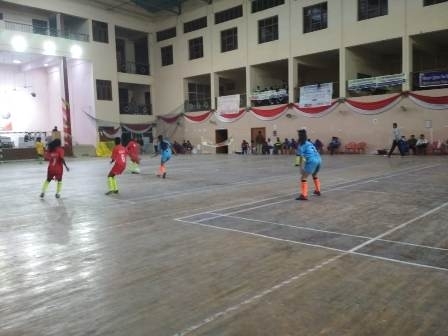 Our team lost to Jammu and Kashmir in the semi-finals and stood fourth. The performance of Jatin Khare, M. Ritik, Ansh Bhagwani, Kush And Siddhesh was lauded by everyone. 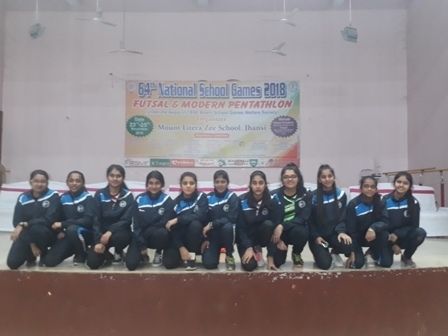 The girls also reached semi-finals after beating Andhra Pradesh, CBSE, and Telangana but they lost the semi-finals to Gujarat and were adjudged the fourth position holders. 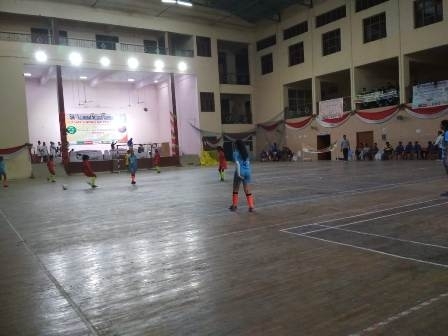 Zoya, Dharti, Ridhhi, Akshita, and Khusi were appreciated for their game.